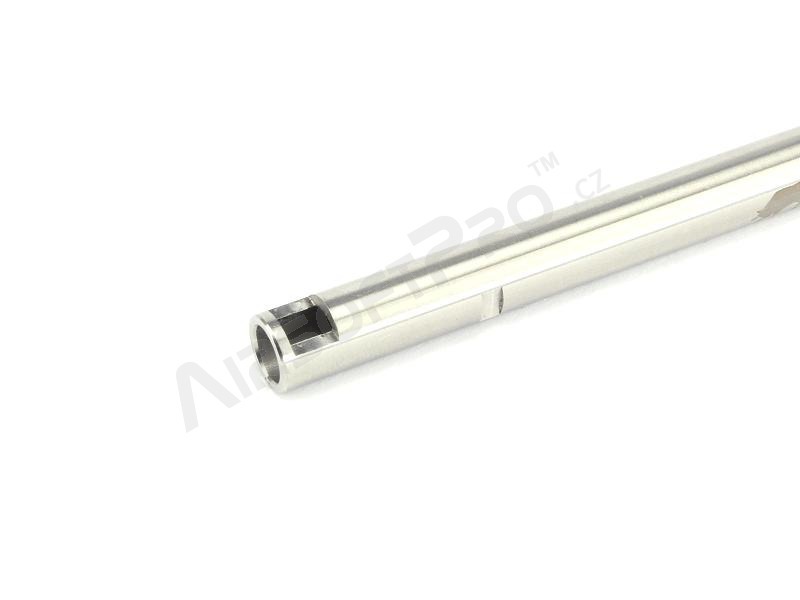 New Stainless Steel 6.03 precision inner barrels 229mm for MP5/MC-51/AK-Beta. 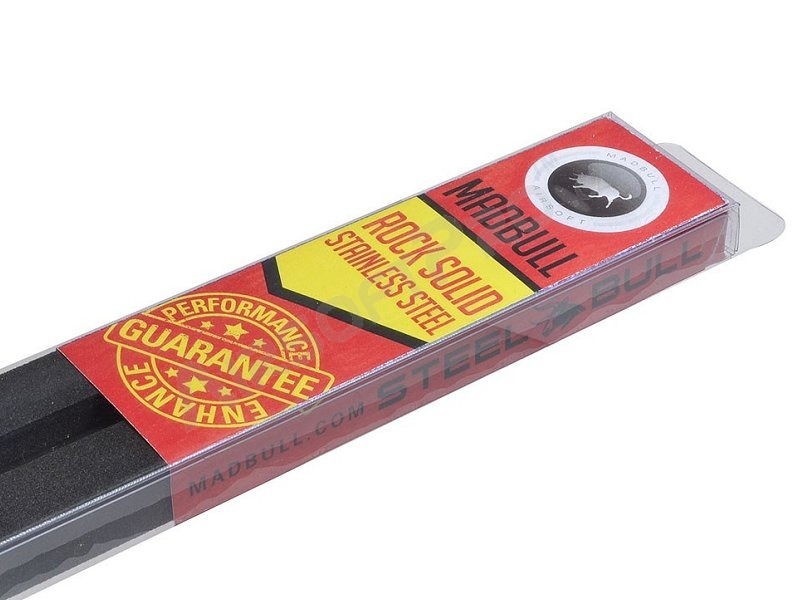 Madbull takes no short cuts in providing an immaculately finished inner barrel for increased precision and the highest standard of durability. 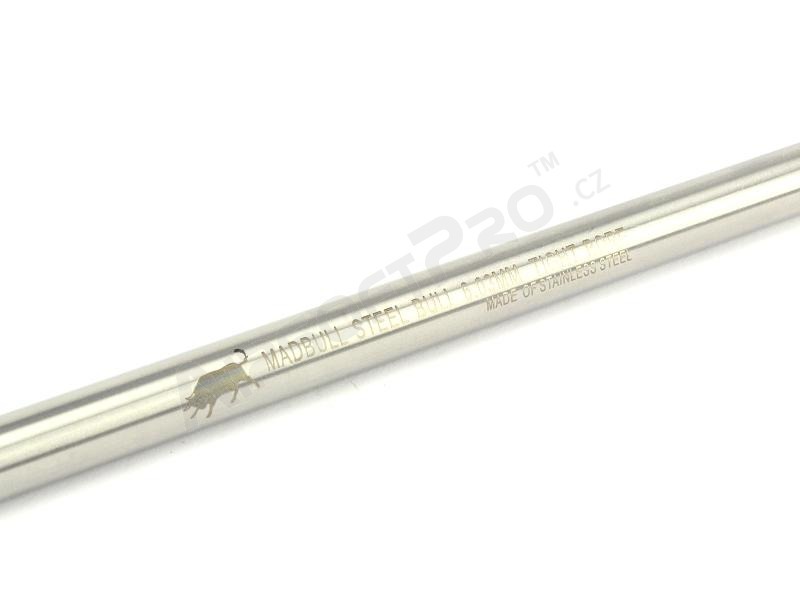 Get the absolute most out of your airsoft rifle by purchasing Madbull’s new gorgeous Stainless Steel 6.03mm upgrade inner barrel.